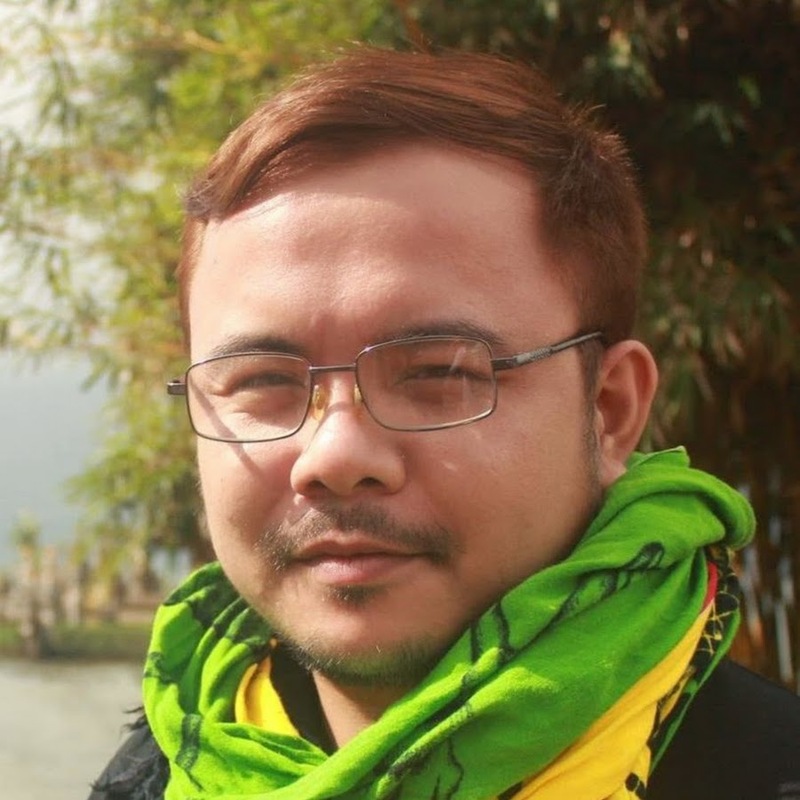 Blogger RJ Nieto, the man behind Thinking Pinoy, warns the people of the repercussion on the seemingly paranoid reactions over the issue of illegal Chinese workers who were arrested in the country recently. In a post he shared on his Facebook page, Thinking Pinoy discussed the over-reaction that most people displayed on the issue of illegal Chinese workers in the country. This is in response to the infographic that CNN Philippines released saying that the 304 Chinese nationals that were arrested this year don’t have any working permits and are overstaying. This has fuelled calls demanding the Bureau of Immigration to tighten their regulations against Chinese nationals. Some even suggested that Chinese be banned from acquiring work permits altogether. 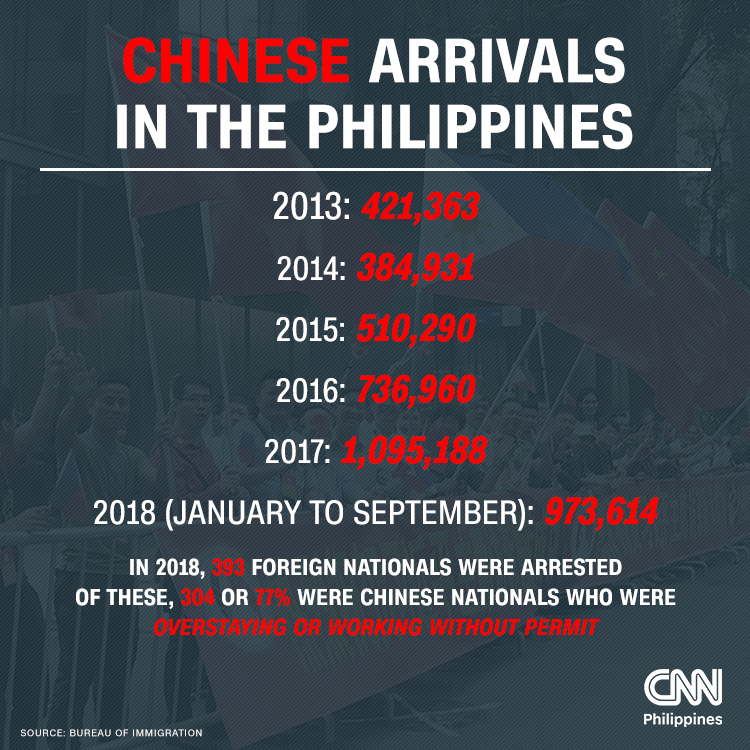 TP’s Nieto said that if we would look closely at the data provided by CNN Philippines, it shows that the 304 arrested illegal Chinese workers are part of the 973,614 Chinese who went to the country in 2018. The arrested Chinese nationals are a mere 0.03% of the total Chinese that visited the country, the remaining 99.97% are all following the law. Nieto also mentioned that majority of these Chinese nationals come to the country as tourists and spend money that in turn help the country’s economy. He questioned that in the absence of irrefutable proof that there are more illegal Chinese workers in the country, the number of arrested illegal workers are too small to impact our country’s labor sector. The popular blogger also warned the public that the issue is again being taken advantage of by some groups so that politicians will get the support of Anti-China voters in the upcoming elections. He also questioned the rationale of Filipinos shooing away Chinese tourism when most countries even changed their visa restrictions just to accommodate the massive Chinese market. Our Paranoia on the issue might also have a negative backlash on OFWs working in Chinese territories like HongKong and Macau. Caution is good. Paranoia is bad. Always. 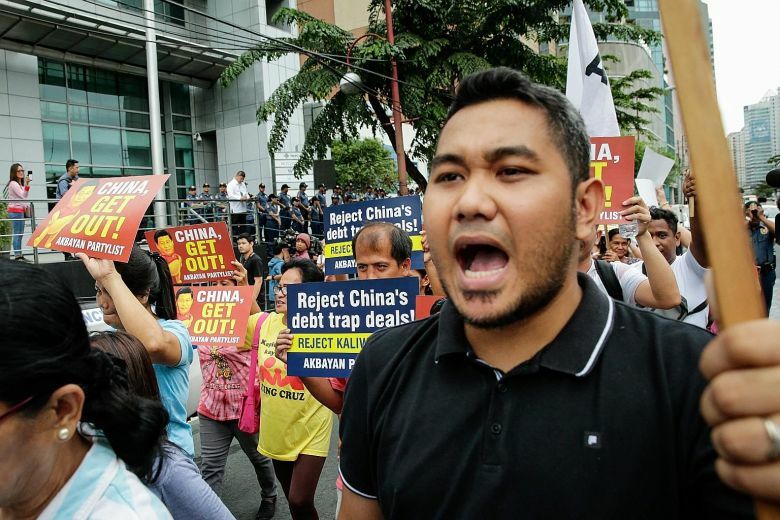 The issue of illegal Chinese workers in the Philippines has fueled calls for tightening of Bureau of Immigration, Republic of the Philippines regulations against Chinese nationals. For example, there's a proposal to automatically reject work permit applications for Chinese Nationals who entered the country as tourists. Now, let's take a look at the infographic. Using the same data provided by this CNN Philippines infographic, it shows that 304 ÷ 973,614 = 0.0003 = 0.03% of Chinese arrivals overstay or work without a permit. This figure translates to 99.97% of Chinese arrivals actually following local laws. Moreover, the vast majority of these arrivals spend money here in the Philippines as tourists who, in turn, create jobs for Filipinos. While there were 304 Chinese illegal workers arrested this year, is there concrete and irrefutable evidence that there are far more than 304 Chinese illegal workers in the country? And when I say far more, I meant they should number to the tens of thousands at the least so they could actually make a noticeable negative impact on the Philippine labor sector. So far, critics have only used overall arrival numbers plus the number of work permits issued to estimate the influx of illegal workers. Has anyone inquired about the actual number of Chinese Nationals who entered the country but have so far failed to exit, in violation of their visas? I believe that can quite easily be done using Immigration's computerized databases. However, it seems nobody in government have cited the fact that work permits are renewed ANNUALLY, so that a single Chinese National who has LEGALLY worked here for say, 10 years, would have applied and renewed his work permit TEN TIMES and obviously, that doesn't mean he is equivalent to ten persons, right? Should we let our paranoid if not xenophobic approach towards the 0.03% alienate the 99.97% whom we benefit from? The point here is that we have yet to have any concrete basis for saying that we are starting to be overrun by illegal Chinese workers. If anything, these premature declarations are simply being taken advantage of so Filipino politicians can woo anti-China Filipino voters in time for the 2019 Elections. I hope I am wrong, but this seems to be the case. At a time when even European Countries relax their visa restrictions to take advantage of the massive Chinese tourism market, here we are, trying to shoo them away? Let's be careful what we wish for. Imagine the backlash that hundreds of thousands of Hong Kong and Macau OFWs may suffer. Kung yung Safeguard na sabon nga e 99.9% percent lang ang effectiveness e keri na, paano pa ang 99.97%?